Dream Job Security: Actually we take a lot of time in the learning and training institutions with a goal of obtaining a particular type of job. However, when we get out the institutions, it’s another hell finding the job of your dream and most often, some land for any simple alternative that’s available just to earn peanuts or rather work at destitute conditions. We’ve consider the agony to securing the job and opted to avail this tips which are the surest ways to go in your job hunting journey. The advancements in the technology have now made your access to any kind of information very possible. In fact internet has now become the option to for everything. Get to the internet and you will find most job seeking sites where the employees are connected to employers. It’s very easy and quickly. Although, this seems that simple, be aware of fraudulent whose intention on internet is to steal from you. therefore as you go for internet to get your dream job don’t accepted to be blackmailed to sent money to people who matter nothing to you. 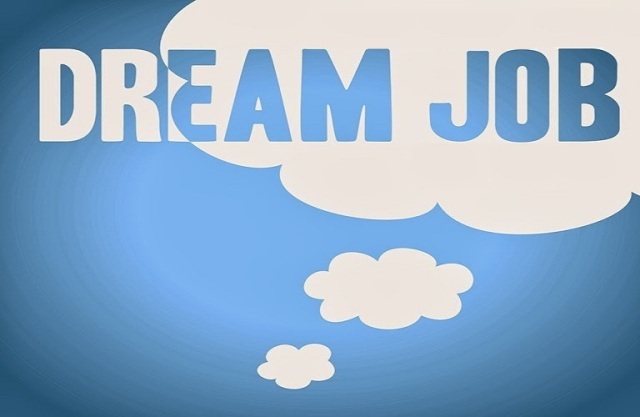 These are very ancient but superlative ways to hunt for your dream job. The government agencies and non governmental institutions always prefer posting the vacant position on the newspapers. These practices have even been adopted by most companies and business seeking employers. Therefore, if for real you want a job make newspaper reading a habit and you are on your way towards your dream job. We have so many firm that are locally established wherever you are whose task is to connect employers and employees. Some of these institutions have been entrusted by most companies to hire vet and present to the companies competent people. Therefore, frequently checking out on these firms gives you a better chance to securing a place to earn. Surely, a good job seeker must have an up-to-date curriculum vitae and a sample cover later. This will be a good winning tactic that will see you out whenever you land on a job whose deadline are just almost at the brim. Having this two essential documents will save you and make you secure the job of your dream. Serious job hunter especially those interested to work in governmental institutions and non governmental agencies should be frequent visitors to the public notice boards. Here you will get the so many job advertisements that will grant you a chance to secure a job. Go ahead and make this practices you dream. A journey of 100 miles begins with a single stride, make you stride today into these simple secrets and you stand the chance to be in your position as soon as possible. Above all, be the person of your standards and go for what is your worth. Don’t just desperately grab anything that comes your way.